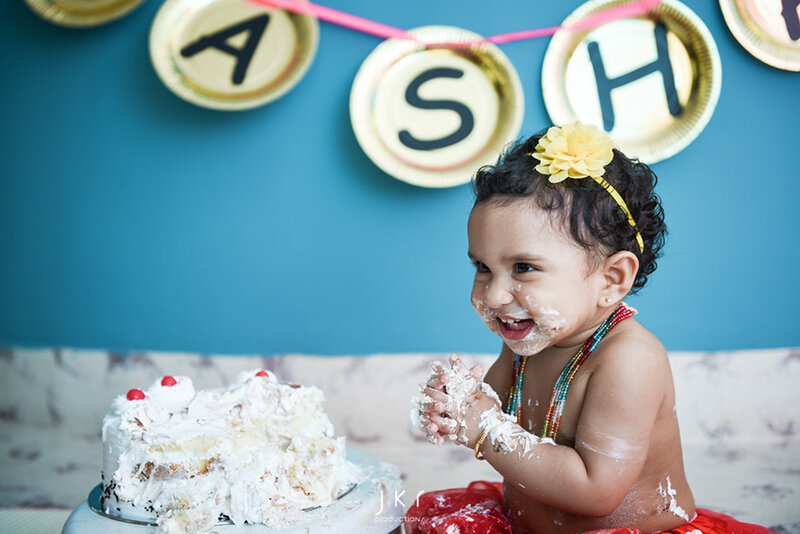 Smashing cakes is a messy yet fun and wonderful way to celebrate your kids' birthday. 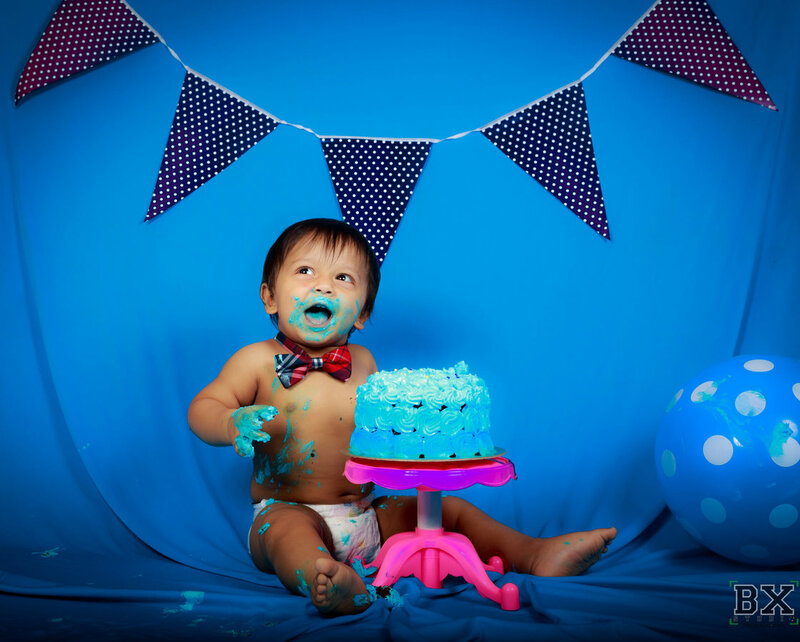 These days, cake smash shoot on kids' first birthday party has become quite popular among young parents. 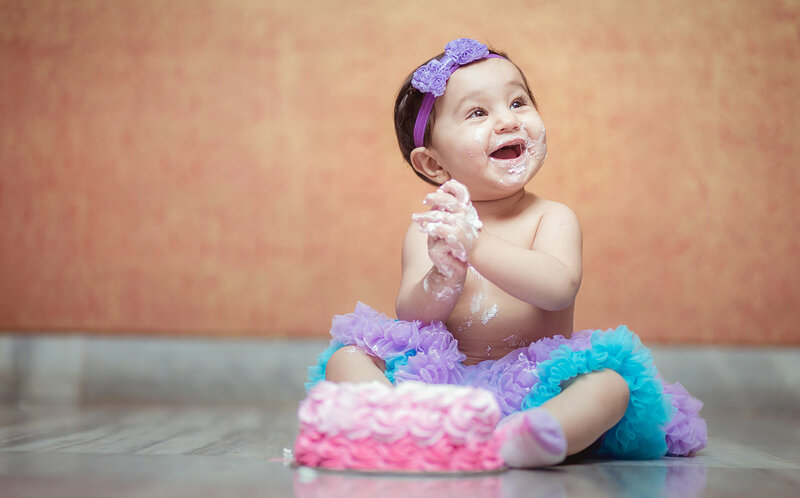 We never know how kids react to a pretty cake in front of them. 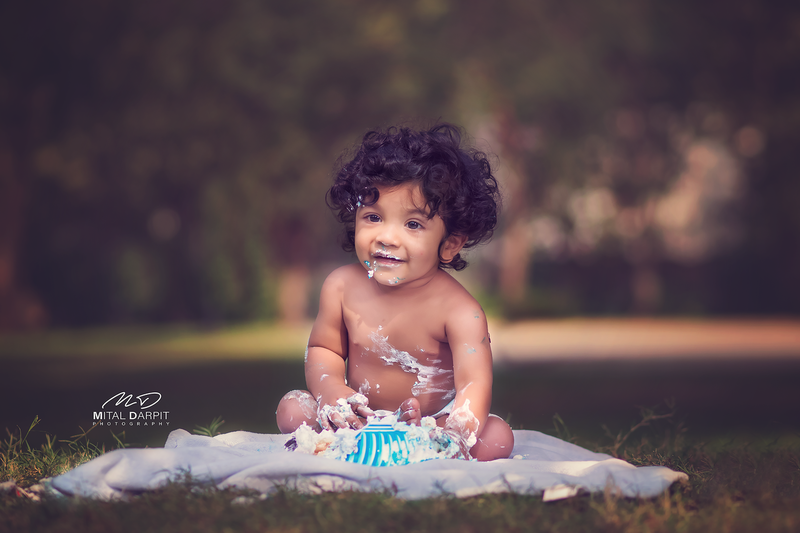 Some may go on smashing it and some may stare at it wondrously, that's when those adorable yet cute shots can be captured. 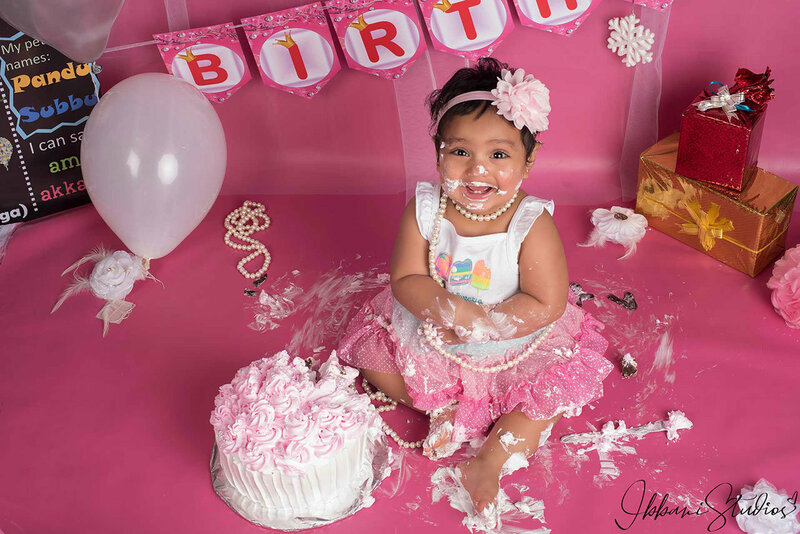 Here are some of such engaging kids cake smash shots by top kids photographers at Canvera. 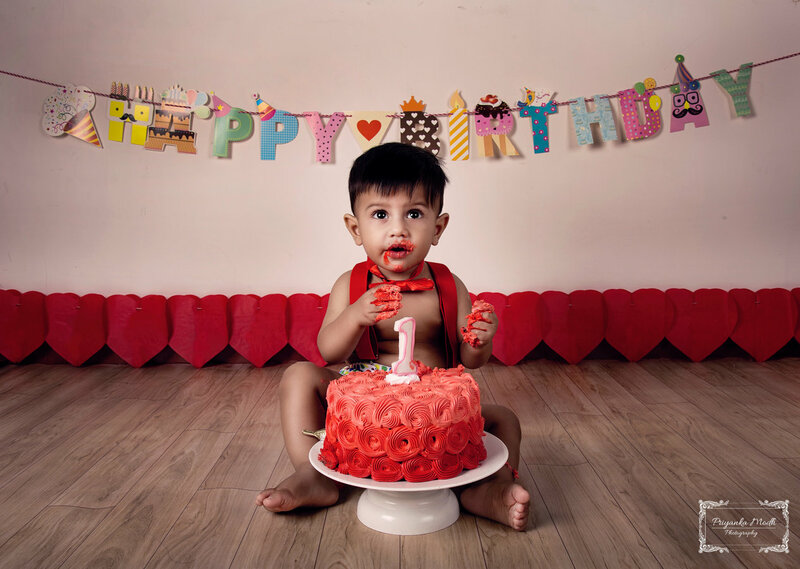 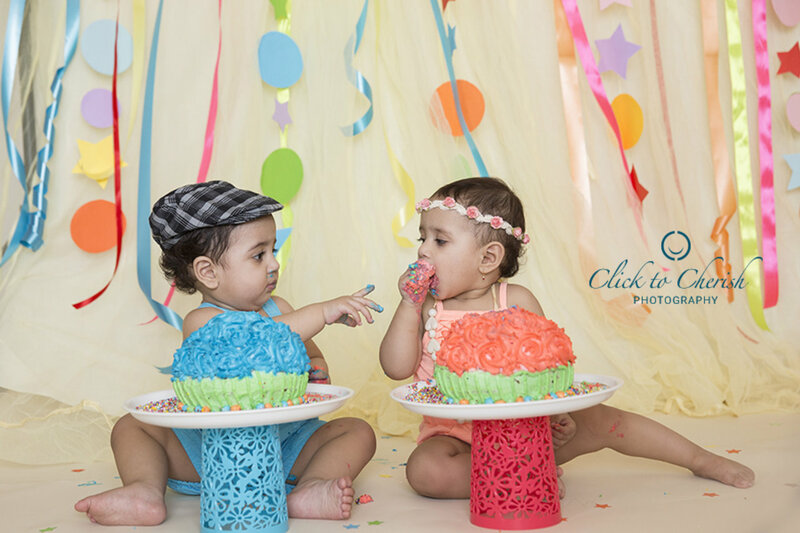 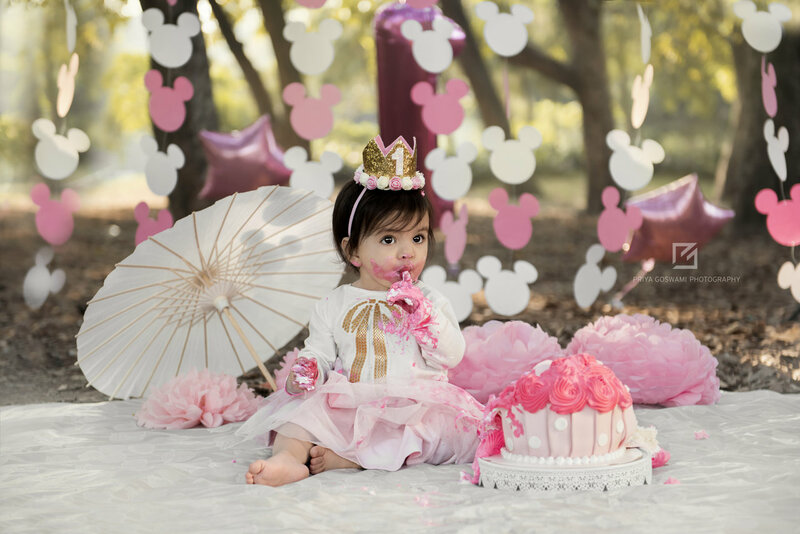 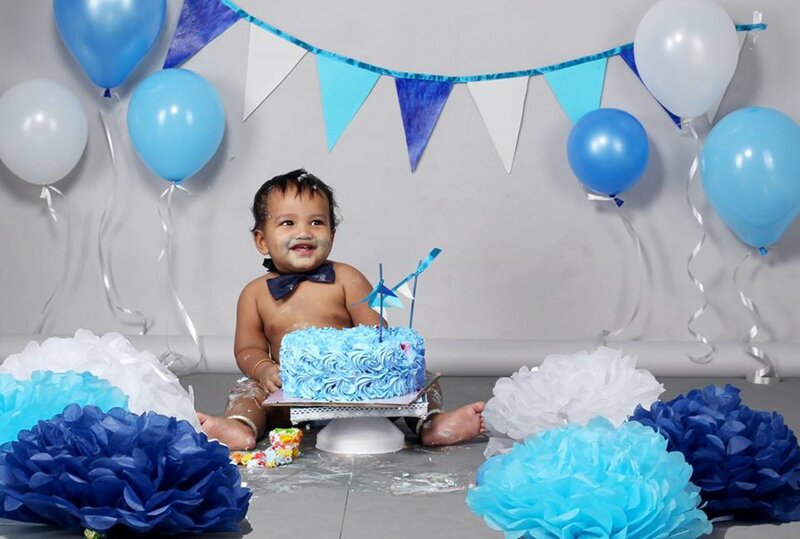 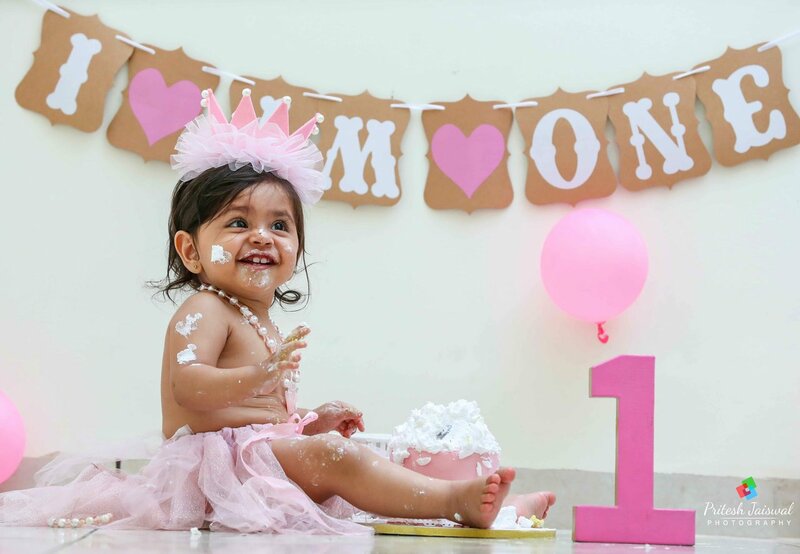 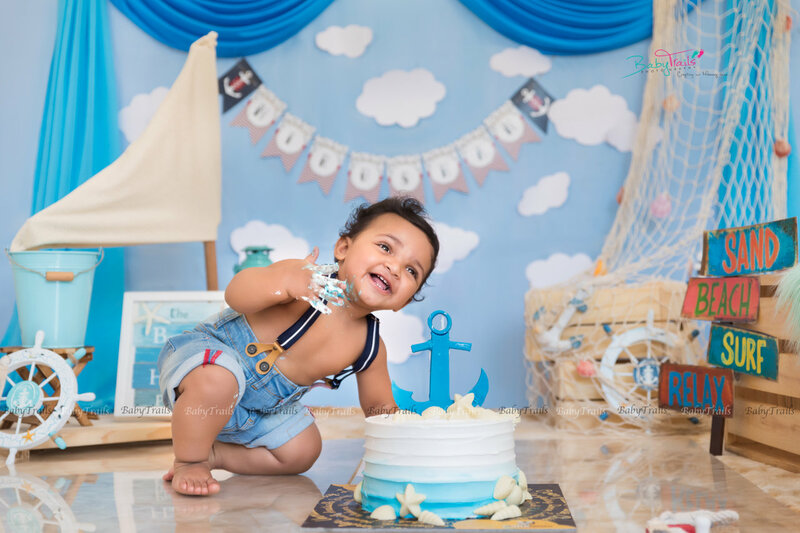 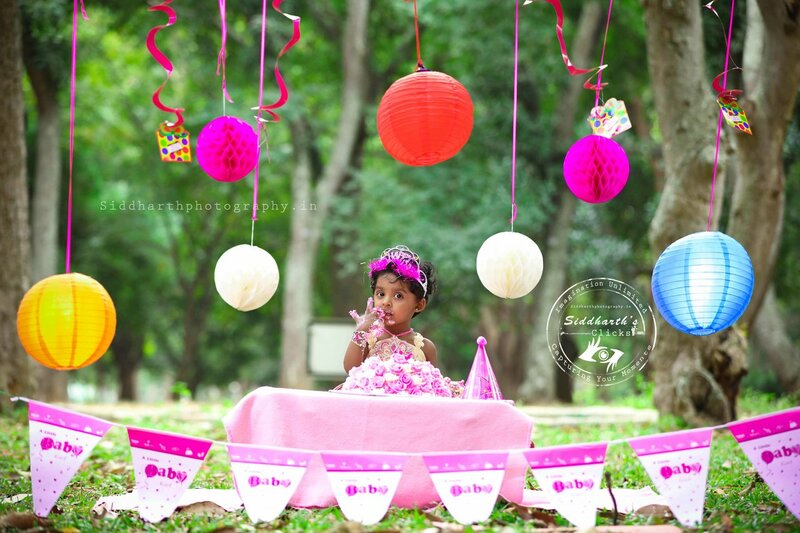 Check out all of them and click on the images to hire the photographer for your toddlers' first birthday cake smash shoot.